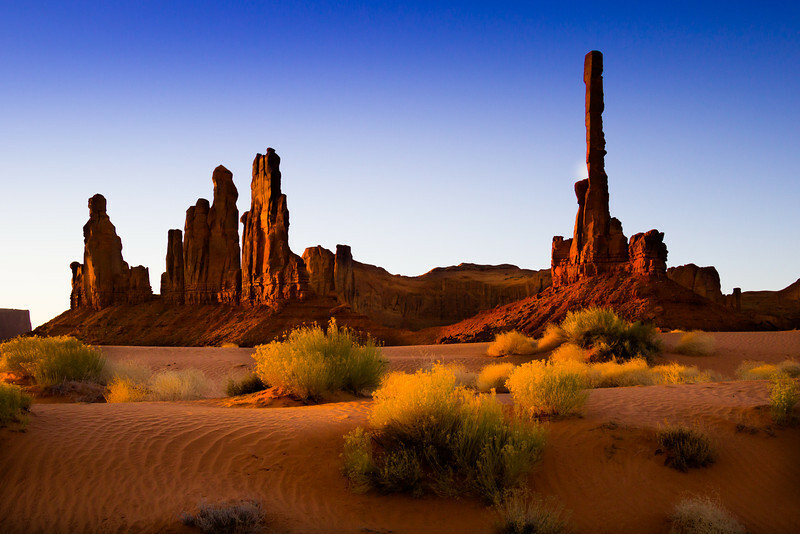 Totem Pole at sunrise, Monument Valley. March 21, 2013. Beautiful balance...lovely light..... exceptional compostion.